Approaching the middle of May means springing into many things – allergies, graduations, and cleaning house. Keeping with the spirit of rejuvenation, many people decide not to keep cleaning the same house but, rather, to move into a completely new home. Maybe an empty-nester couple decides to downsize, a growing family decides to upgrade, or millennials decide it’s finally time to buy their first home. Whichever category you fall into, there is always a possibility of title defects, which also means a delay in the real estate transaction. I always tell people that title is like the chain on a bicycle. If there is a missing link on the chain, then the chain is defective and requires a repair in order to keep pedaling. The same concept goes for transferring a title – if there is a problem with the deed, the respective property cannot be refinanced or sold until the defect is corrected. In order to fix title problems concerning real estate, you have to go through a legal process known as Quiet Title. When properly performed, the quiet title process corrects all title defects and frees you to refinance and/or sell your property. Quieting title can be a drawn out and daunting process if you don’t have the right attorney. 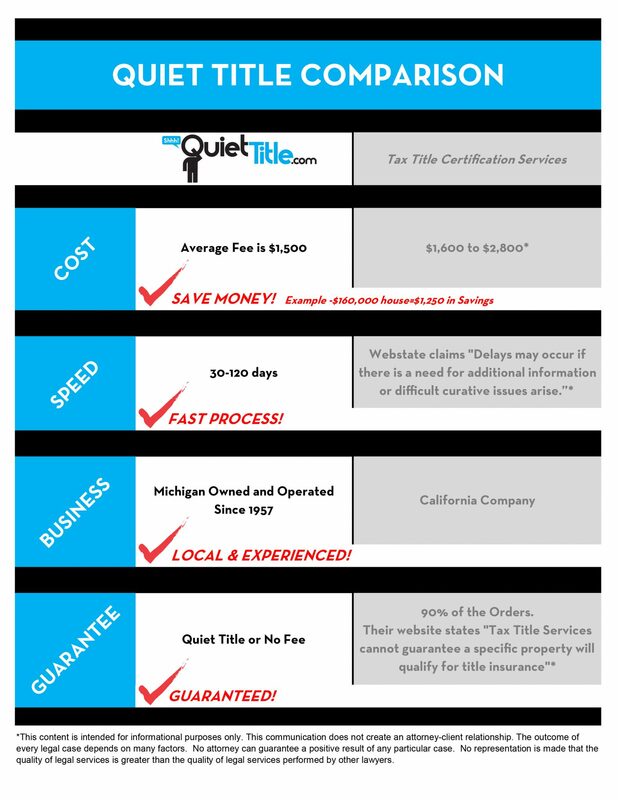 At QuietTitle.com, we have several attorneys who are experts in quieting even the most complex of title troubles. Our innovative approach gives us an un-paralleled advantage, which I share with my clients by offering the lowest possible prices at faster speeds than other Michigan-based law firms. Got spring fever yet? 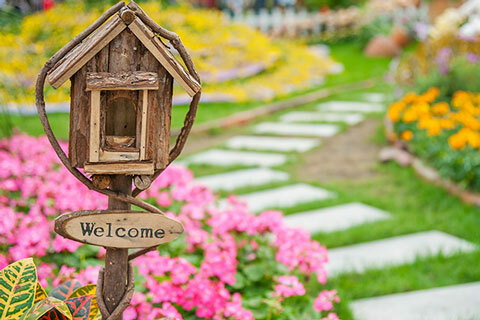 Grab some allergy medicine and enjoy the fresh scent of springing into action while you make your way over to QuietTitle.com for a FREE quiet title evaluation! Our experienced legal team is ready to help you break the chains of dreadful property and move forward with clean slate (and title! ).